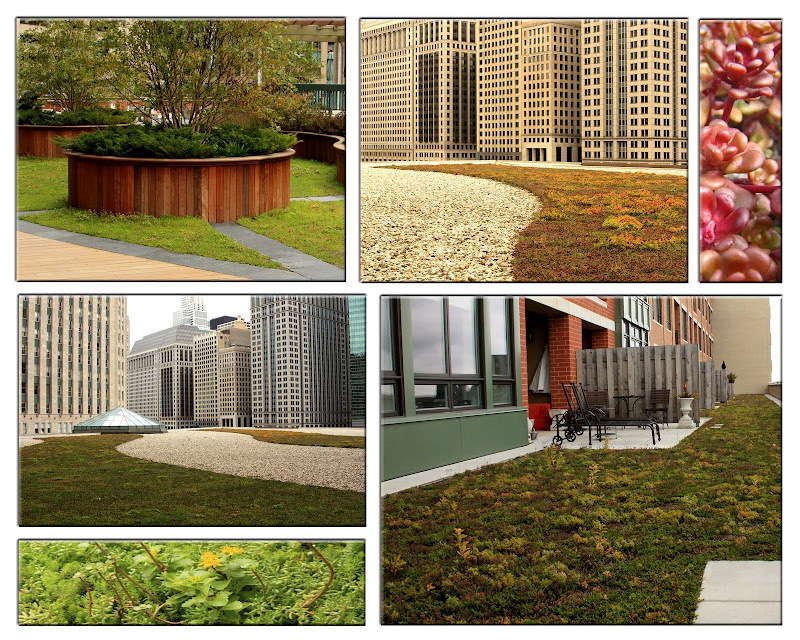 Immediate gratification - pre-grown mats provide instant vegetated coverage and immediate environmental benefits of green roofing. Flexible design options - curved and patterned roof designs are easily accommodated. Value - Lower cost than tray systems (less plastic), competitive with grown-in systems over the long run. 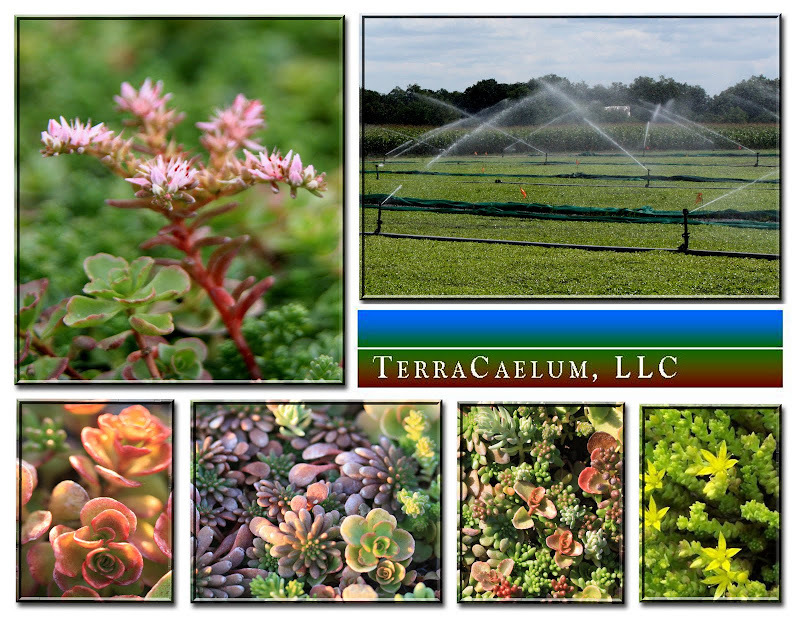 Low maintenance - minimal watering, once-per-year fertilization, naturally weed resistant due to dense vegetated cover and shallower soil buildup. Experience - Xero Flor developed the vegetated mat system nearly 40 years ago in Germany and is recognized internationally as the de facto green roof standard. Local supply - contributes to local-source LEED points for customers within a 500 mile radius of Southeast Wisconsin.